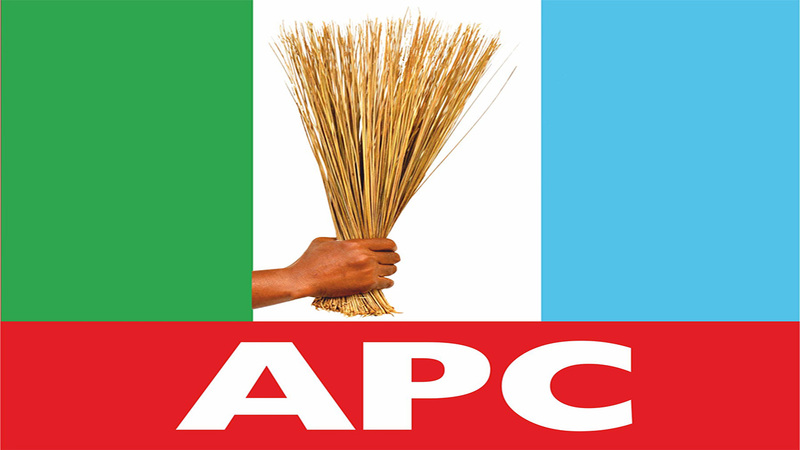 Factional All Progressives Congress (APC) executive, in Rivers State, loyal to the governorship ambition of Sen. Magnus Abe, has rejected indirect party primaries, insisting that direct primaries would afford members an opportunity to participate in the election. The faction officially reaffirmed its position in a five-point communique issued, on Monday, by the factional party chairman, Prince Peter Odike, after a meeting of the State Executive Committee (SEC), in Port Harcourt. It commended President Muhammadu Buhari for re-positioning the country for continued progress and his style of leadership that has rekindled belief and hope in democracy. Also, the SEC recognised the leadership of the National Chairman, Adams Oshiomole, and National Executive Committee (NEC), for entrenching internal and participatory democracy in the party through the approval of the use of indirect primaries, as the mode of selecting candidates for election in the party. The statement said SEC held the meeting pursuant to articles 12.1 and 12.8 of the APC constitution. “The State Executive Committee unanimously adopts and affirms the use of direct primaries for choosing all our candidates in the forthcoming 2019 elections, as it affords party members the opportunity to participate in the process. “We restate our confidence and our unflinching support for the leadership of His Excellency Adams Oshiomole, National Chairman of our great party and President Muhammadu Buhari, GCFR”, the faction declared.